My homie Sourface has been relatively quiet since we last collabed on "Super Saiyans." Matter of fact we both have been quiet haha. He usually disappears for months at a time and then hits me with new material out of the blue. A few weeks back he told me that he was starting a record label and of course I chuckled a bit. I thought to myself, "everybody has a record label." I am pretty sure you have felt the same way. So I decided to check out the material and I was blown away. Flip Recipe is an in-house production team/record label that consists of Sourface (of snaresallday fame), Tallen, Riddle and Beatowski. 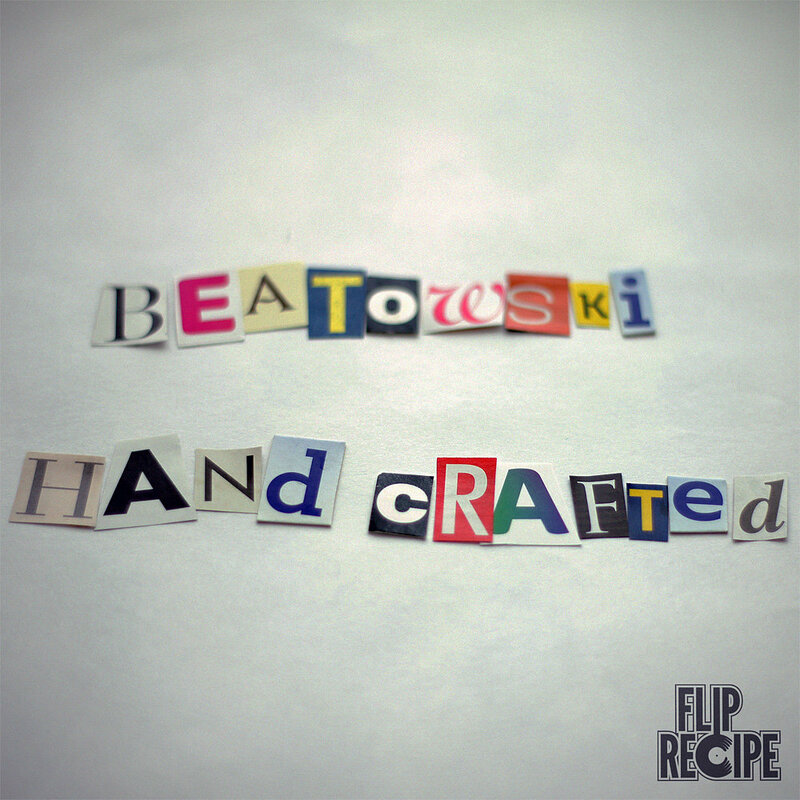 'Hand Crafted' from Beatowski is the first release from the record label. You can check out a sample from the record below and listen to the project HERE.